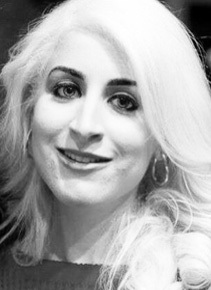 Ms. Rassti serves as the Phoenix National Board representative for IABA and was the former student President of IABA-Phoenix for two years during law school. Ms. Rassti has dedicated her experience in law school to the areas of business immigration and immigration law and hopes to continue this into practice after admission to the bar in Arizona. During her time as a law student, she was a law extern at the Department of Homeland Security- Immigration and Custom Enforcement (ICE) and was a veteran clinical student at ASU’s Immigration Policy Clinic handling cases in conjunction with the Department of Child Services (DCS).